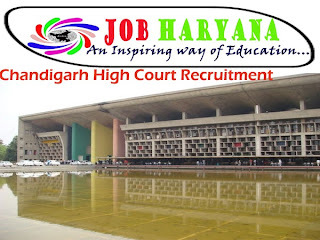 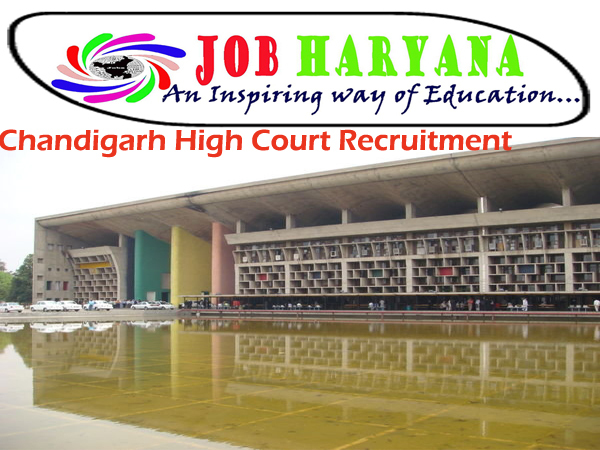 High court of Punjab and Haryana at Chandigarh has Invited application's for the post of Senior scale stenographers on the pay band 4400/- + Usual allowance time to time. 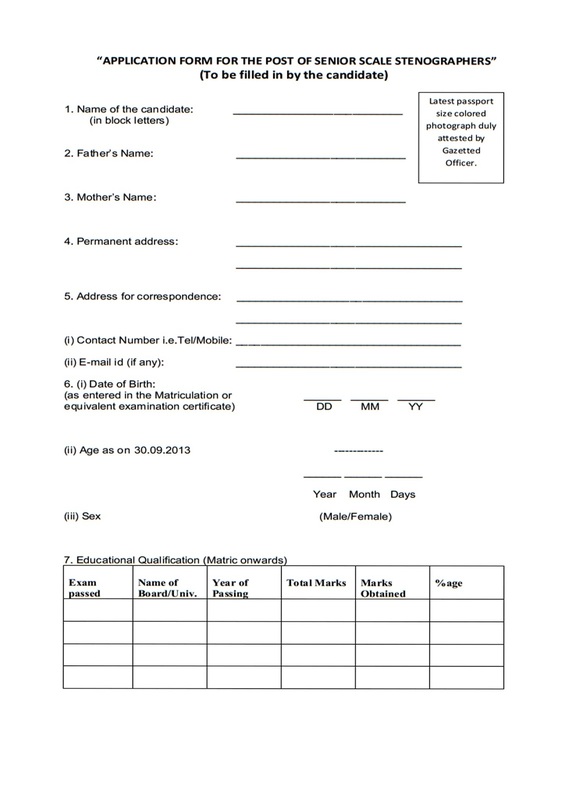 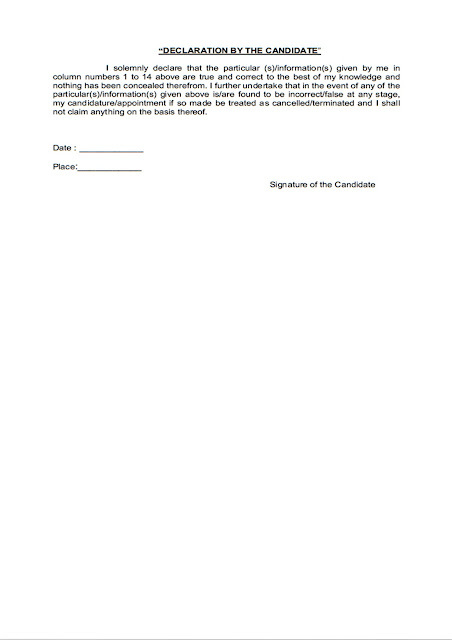 Fee:-500/- for Gen.Candidated 250/- for sc/st/bs/ph/ex-ser. 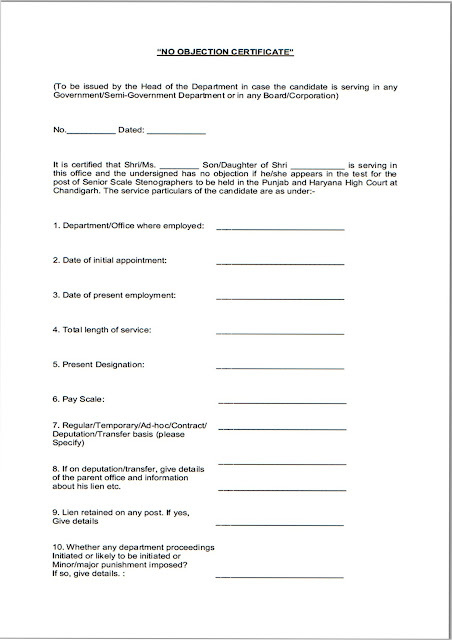 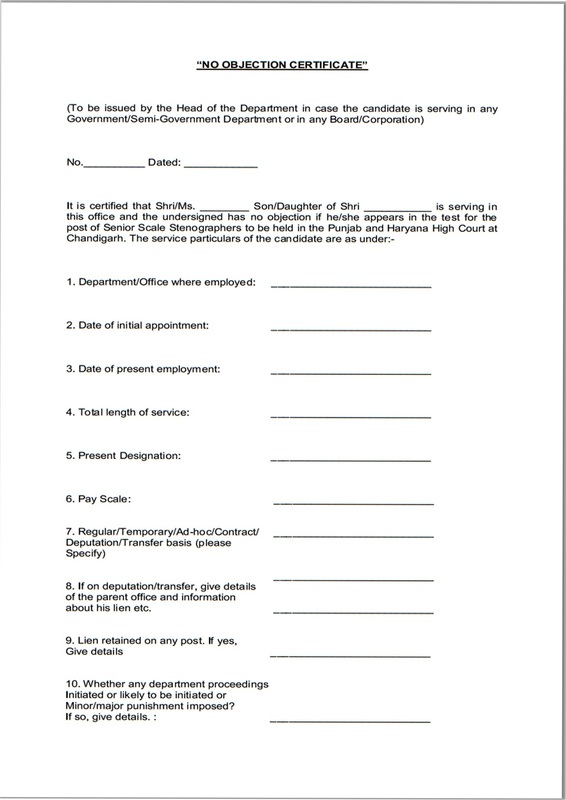 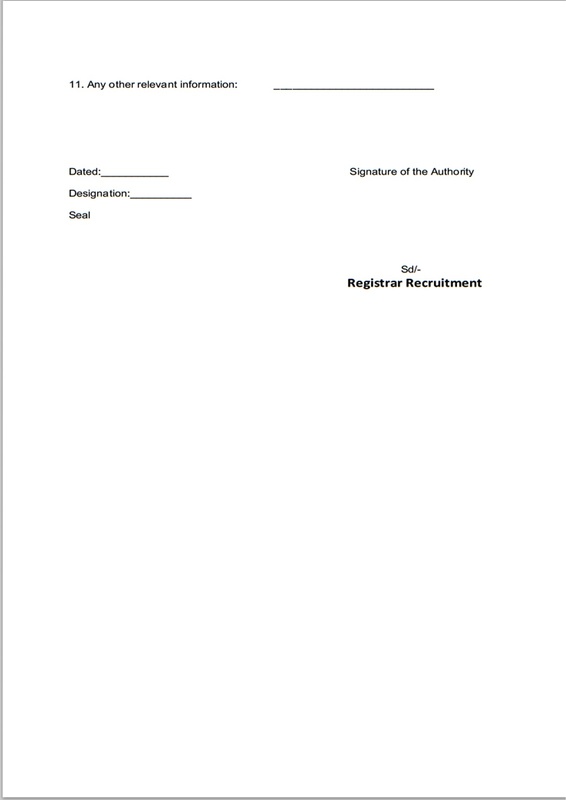 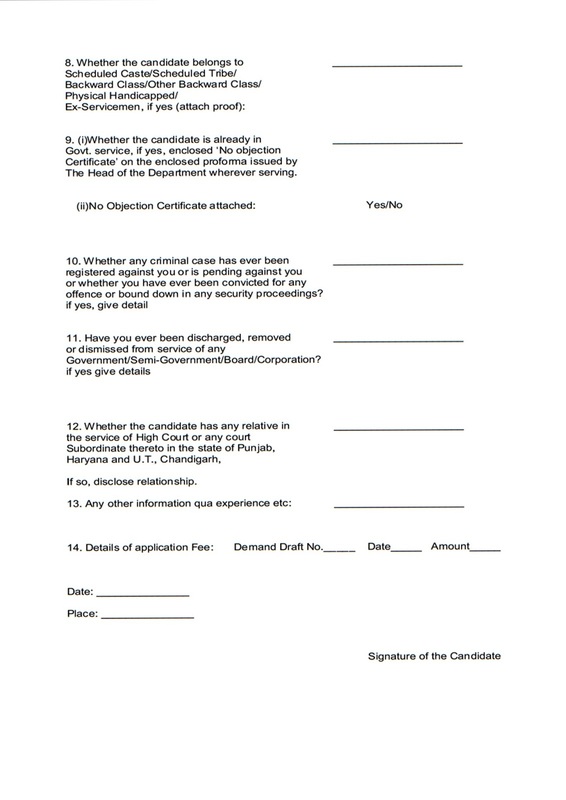 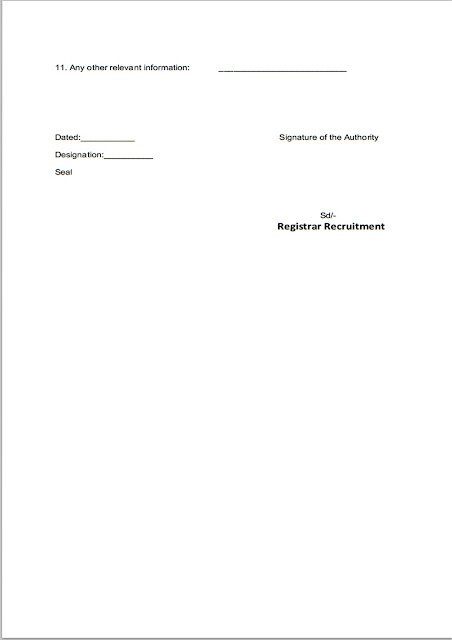 office of the Registrar Recruitment, Punjab & Haryana High Court, Chandigarh, 160001 on or before 30.09.2013 up to 5.00 p.m. together with attested copies of certificates and one passport size photograph duly attested. 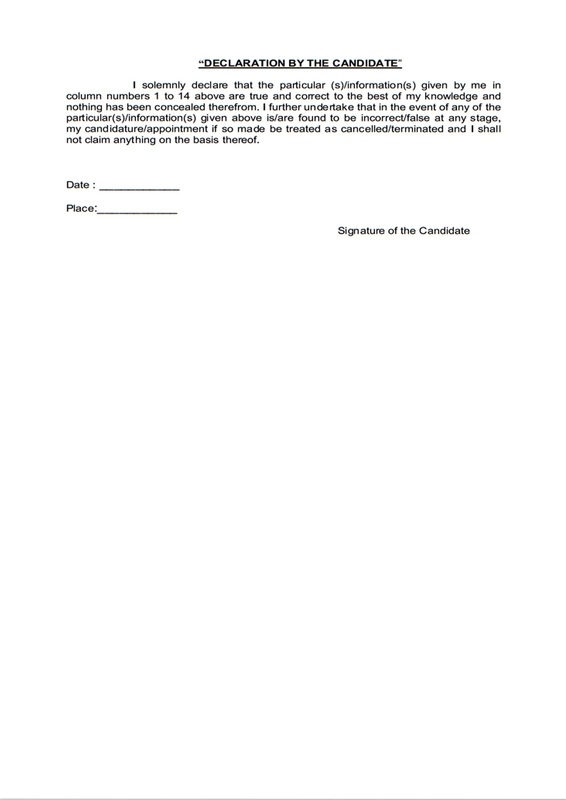 Note:-Fee will not refoundable in any condition.